In the Portland metro area there are only two ways by car to cross the Columbia River, the I-5 Bridge and the I-205 bridge. And that’s it for the foreseeable future now that the Washington state legislature has rejected funding a new bridge via a Republican controlled Senate coalition. Is there an issue about this commute to PSU that affects students and their decision to attend the university? 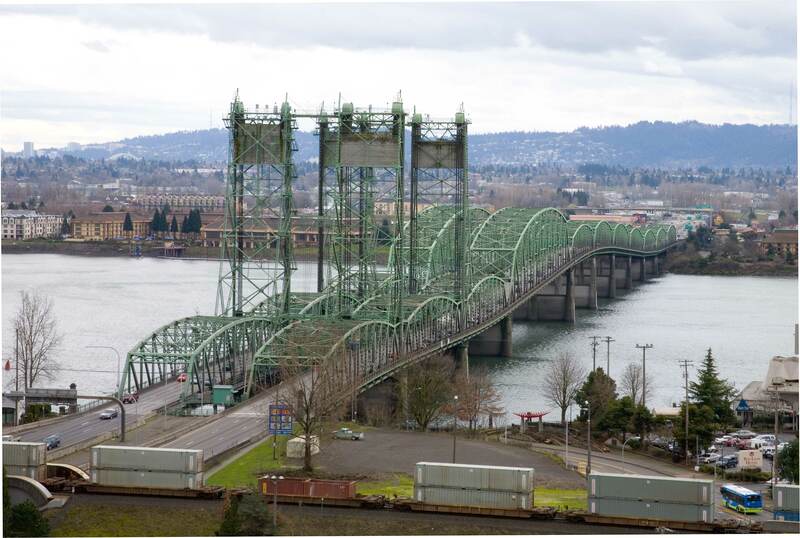 The current I-5 Bridge was built in 1917 with a twin section completed in 1958. As the only drawbridge on the entire length of Interstate 5, it has the only stop sign on this important freeway. Hundreds of thousands of cars cross it daily going either north or south, and 60,000 vehicles alone travel from Vancouver to Portland per day for employment. It is a crucial connection for greater Portland and the entire West Coast. The design of the bridge, although an engineering achievement in 1917, is now being used far beyond its design capabilities. The bridge’s wooden pilings are not set in the bedrock beneath the river but in the sandy bottom, thus increasing many times, the damage an earthquake could cause. Hours-long traffic snarls occur on a daily basis. How amy PSU students find commuting to the university hindered by this ancient bridge? How many students find they must attend another university because they simply cannot rely upon a commute to Portland utilizing this old bridge with its traffic nightmares? Students, faculty or staff of PSU, what do you think?